Farmington Hills-based H.W. 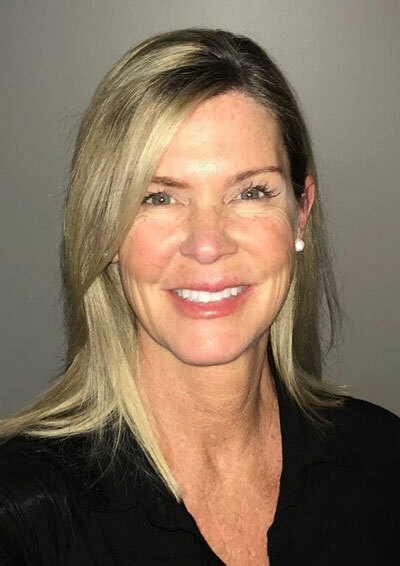 Kaufman Group has added Kori M. Johanson to its executive team as corporate vice president and chief compliance officer. Johanson will oversee the company’s compliance team and be responsible for corporate and regulatory compliance, government affairs, and state insurance taxation for Kaufman and all of its subsidiaries. With more than 20 years of insurance experience in corporate compliance, regulatory, and government affairs, Johanson was responsible for legal, compliance, and regulatory relations at PURE, a personal insurance carrier. There, she served as vice president, associate general counsel, and led the compliance and regulatory function. Johanson was also chief compliance officer for ACORD. Johanson holds a juris doctorate degree from the Western New England University School of Law and a bachelor’s degree from Trinity College. She is the 2018-2019 vice chair of the annual conference for the Association of Insurance Compliance Professionals, is co-editor of the Federation of Regulatory Counsel journal publication, and is active in many industry organizations. H.W. Kaufman Group is a global network of companies that work with insurance.